This comes in the usual Anastasia packaging, which is functional and pretty travel-friendly, though I do find the felt finish can get a but mucky. It comes with a double-ended brush (I don't tend to use these though). There are 14 shadows in here and it has very slightly more mattes than shimmers. I do think the shade range is very balanced - you have an array of crease colours to create different looks and a good few lid shades. 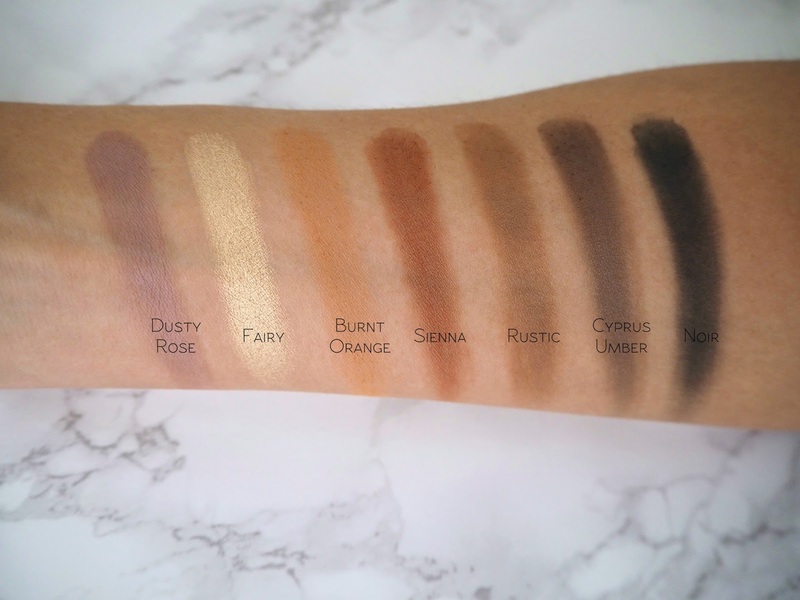 I know a lot of people are claiming this palette isn't edgy enough for Anastasia but I personally really liked the story behind it and it works for someone like me, who wants a palette they can wear day in, day out, whether that's on a night out or to the office. There are some repeated shades from previous palettes and the permanent range, so if you're a big fan of the brand it's worth assessing how many new colours you're getting in here that you'll definitely use. The only shade in here I don't use is Noir because I never reach for matte blacks - this palette actually has a bit of a twist because the cream shade Tempera has a sheen, so I highlight my inner-corner with this. Outside of that: this is all me! The YouTube world imploded over the Subculture palette, which I've never tried, though I have to say that both the Anastasia palettes I have are pigmented and do kick up a fair bit of fallout. I generally just tap my brush into the colours and that's plenty of product for me. The formula blends out nicely and I love that I can create distinct looks with these shadows. The shades are really wearable but there are those little twists (like the yellow-gold shimmer, Fairy, and half-glitter-half-metallic deep brown-purple, Sultry). There's a nice mix of finishes in here from matte to soft shimmer to sheen to metallic, which I like because it means this palette is day-time appropriate but you can also add an extra little 'pop' for evening looks. In terms of the individual shades (besides Noir, which I don't use), I can't really name a dud - these colours all work so nicely for me! I'd say the longevity is good, though I wouldn't necessarily reach for this palette on a day when I know I want my eyeshadow to look totally fresh even in the evening straight from work. I'm not going to lie: when I first saw this on social media, I kind of thought 'oh, another gold highlighter' and moved on. I wasn't actually familiar with Amrezy before this collaboration was announced but she's huge on Instagram. However this was a pleasant surprise - instead of something along the lines of ABH So Hollywood or Laura Geller's Guilded Honey, it's a sort of light gold, frosty-toned shade. Ok, if you own a million warm gold highlighters then maybe you don't need this, but if you want something a bit different from what else is out there then check it out! I'd also recommend it for people who want to try gold but are maybe slightly fairer or less warm in their undertones. This highlighter comes in the standard plastic Anastasia cheek product packaging (which has a nice weight to it) but with golden-copper detailing to differentiate it (as this one is Limited Edition) and of course the way it's pressed creates a gorgeous effect. It's a totally glitter-free formula that gives a blinding, metallic finish. The powder itself is very smooth and I don't find it emphasises the texture on my skin. It gives a gorgeous, intense highlight on me that I'm really liking. 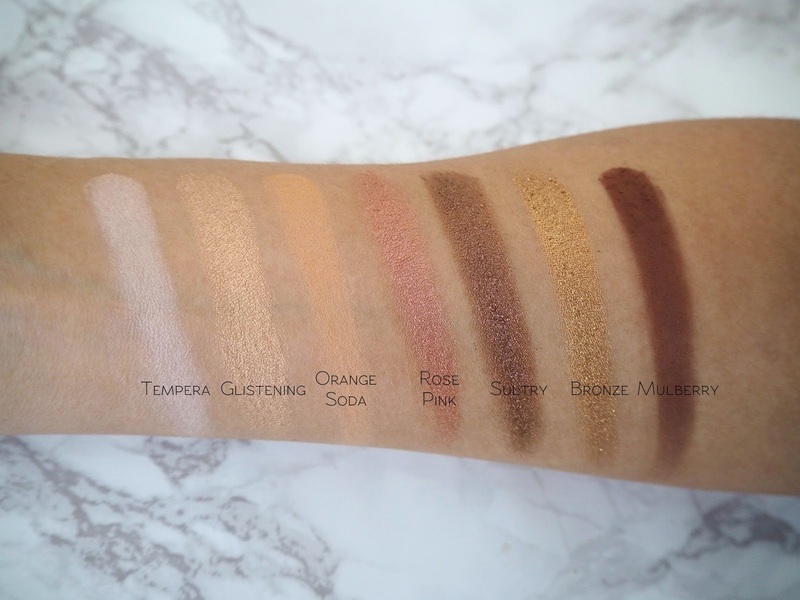 I know with the excitement of a highlighter and eyeshadow palette, this launch might get a little overlooked, however I'm really into this bronzer. It's pigmented, but not too pigmented, and blends out beautifully. It isn't patchy or uneven and doesn't become so over the duration of the day. It has a matte finish and looks nice and natural on the skin. The colour of Saddle is perfect for my skin tone - it's warm but not orange and deep enough to show up and give that little bit of definition. It has a slightly reddish tone, which is a nice change for my makeup looks. If you're in need of a new bronzer then I definitely recommend checking this one out, because it's the sort of everyday shade you'll use to death! Are they worth getting your hands on? Really, this all depends on your makeup needs. 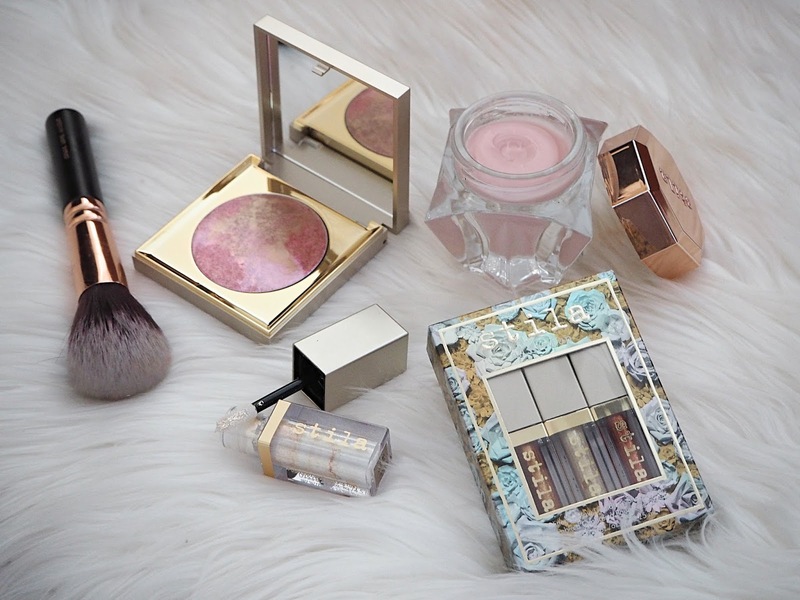 For me, Soft Glam adds something new and different to my eyeshadow looks without being totally out of my comfort zone, and as Anastasia have such a great formula, I'm so glad they have something like this in their range. These palettes aren't cheap but this is something I know so many people will get a lot of use from. 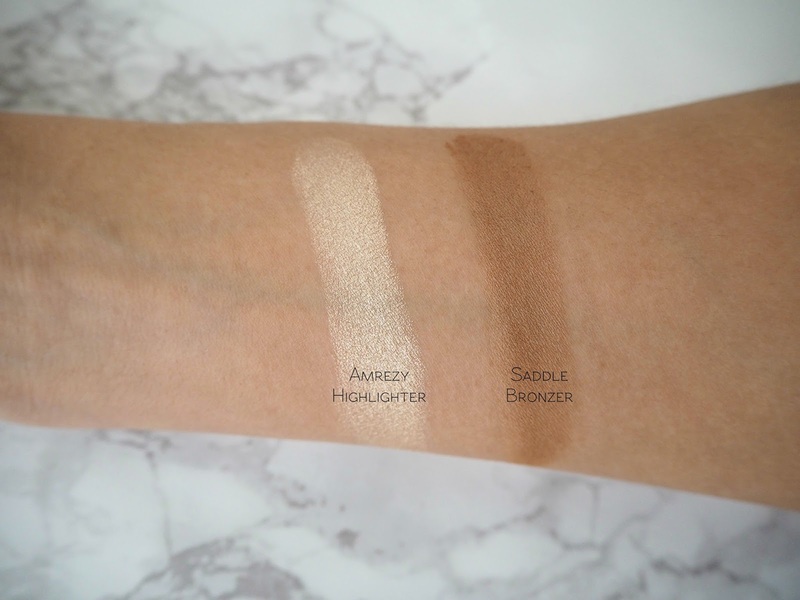 I love the finish and slightly frosty, blinding look of the Amrezy highlighter, so if you're in the market for a different take on gold then check it out. If you already own a lot gold highlighters (like me!) then ask yourself if you really need another! Finally, for the bronzer, I think this is the dark horse of the range and maybe not as many people will talk about it, but I know I'll be reaching for this all the time on a day-to-day basis because it just does everything I want a bronzer to do. Have you tried or got your eye on any of the new Anastasia launches? The bronzer sounds really good! There's not a lot of bronzer releases lately, I feel like they are starting to become a more "boring" product. But finding a nice bronzer for your skin tone is so important. Finally, the Soft Glam palette is on its way to my house! I couldn't resist. 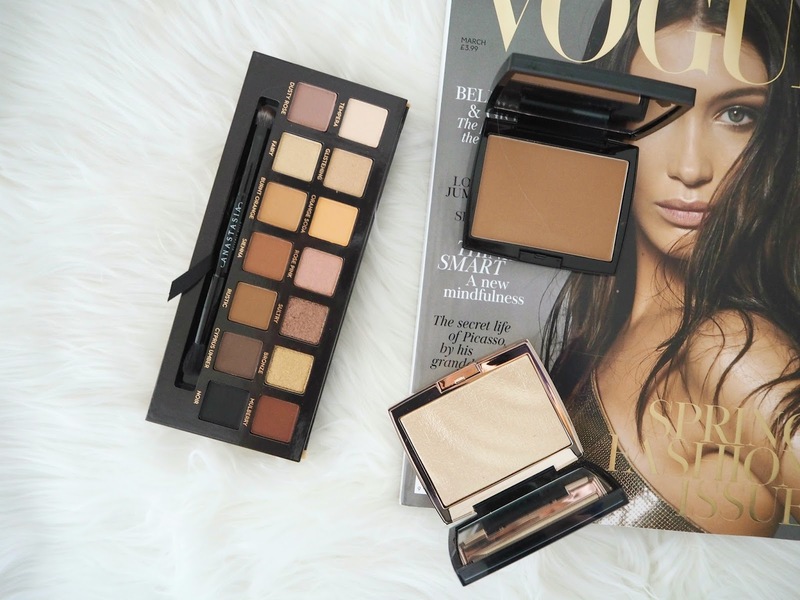 I have so many warm shadow palettes already (like you, haha!) but I do think this looks a bit different and unique. It has some shades in there that I really wouldn't expect in any other warm toned palette (like the pink and mauve shades, and the matte black). I'm really excited to dip my brushes into it and see if the quality is much better than the Subculture (which I own and love, but it does kick up quite a bit. I don't mind it though). 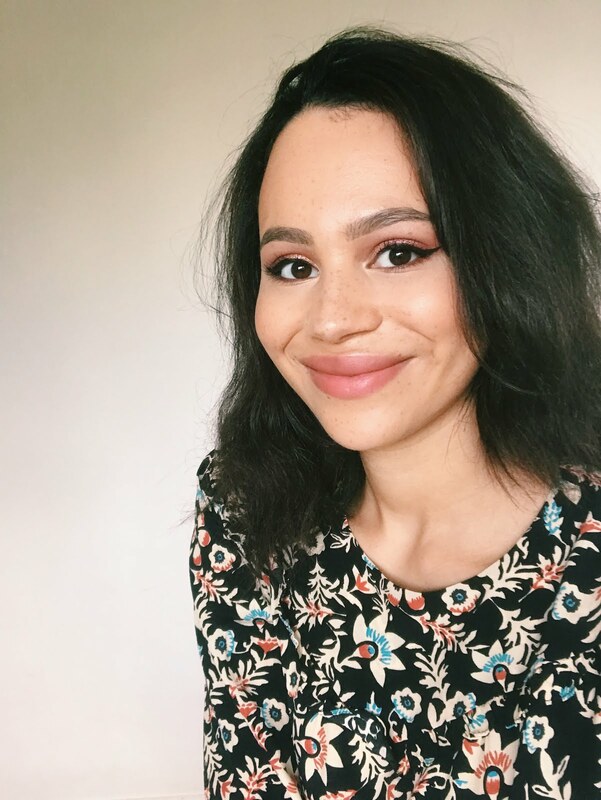 I love your review posts a lot Jasmine! I'm excited to see more of these honest reviews on here! I hope you know that you have done an amazing job. I bought Soft Glam and am in love with it but didn't think the highlighter and bronzer were anything special. Damn, now I am tempted to buy both. LOL! The shades in this palette are so beautiful! The bronzer is gorgeous! I'm not as much of a fan of the highlighter, although it looked beautiful in the packaging the shade seems actually too cool-toned for my liking. The palette is beautiful too though! It all looks gorgeous! The eyeshadow palette has a great selection on shades and finishes, nothing too out there which is good Me my personal taste. I always use a matte black as a liner because I just can’t seem to do well with actual liners hahah. Lovely post! I have the palette and I have to say that I am loving it. Almost as much as the MR palette, but I will have to see how much I reach for it!